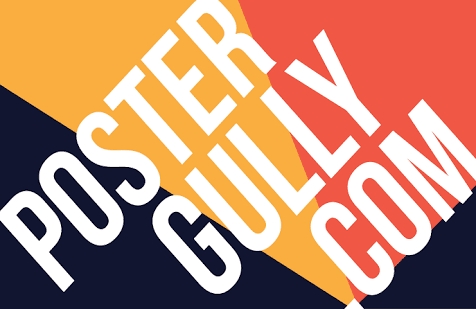 When I began designing I didn't knew even D of designing and to add to that there were conditions of freecultr. It wasn't easy for me. In the beginning I had no idea how I will do it. It was quite frustrating in the beginning. Everything was going haywards. I was not even getting the right tools to design but as they say where there is a will there is a way. I had a will to design thus I found a way to design t-shirts. I found right tools to design according to the conditions of freecultr. Then there was no stopping for me. I was really excited as I found those tools because by then I was more than ready to try my hand at designing. When I started designing I had couple of things in my mind. 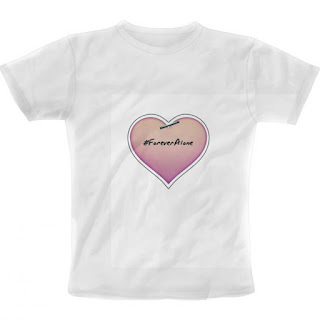 One freecultr's campaign 'express yourself' & other thing was what kind of tees I personally prefer to wear? I prefer simple tees with cool and decent design & colour. When I buy a tee first thing I look on it is what is written on it. I am very specific about that. The reason for not buying a particular t-shirt for me is mostly that I didn't like the text written on it. So I take care of that while designing a tee. Apart from that I am trying different things on different colours. I think I have something for everyone in my store by now. 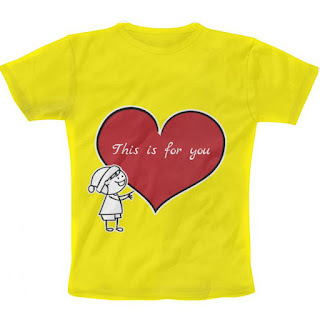 Let's have a look at designs in my store. I started with 'Born to' series. At some point of time in life we all realise what we are born to do. So this 'Born to' series is for those who have realised that. For the time being there two tees in this series but there are many more to come. Then I used a heart in my tees. There are two contrasting tees in heart design. First one is #ForeverAlone for those who are lonely & other one is to impress your crush or to express your love. When I started designing Sangakkara was playing his last series of his career. 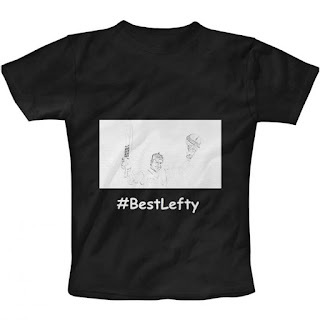 So 'best lefty' tee was a tribute to him. 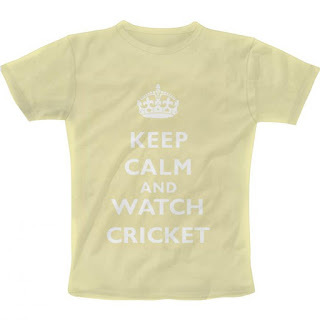 Another cricket tee has been made with 'Keep calm' thing for those who just love cricket. I am a cricket maniac so many more cricket tees are on its way. There are couple of beer tees as well. One of them says 'tu beer hai'. 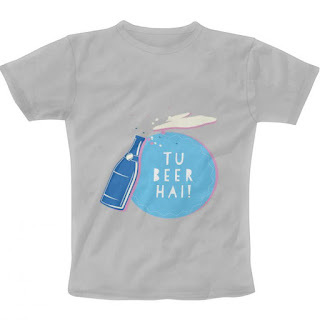 Recently on twitter people were saying each other tu beer hai yaar. So I thought let's make a tee out of it. 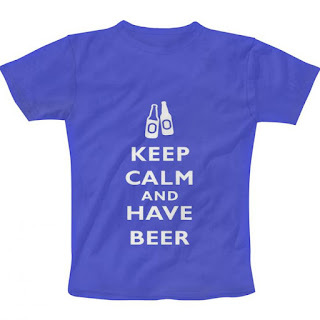 Other beer tee again is combined with 'Keep Calm'. There are couple of tees with scribbling, one of the tee is dedicated to the game tic tac toe, one of them is fashionistic tee, one of the tee is with the face of duck etc. In all there are 17 designs on my tee store. As I mentioned earlier there is something for everyone. So what are you waiting for? Visit my tee store on freecultr and buy a tee to express yorself. Wait! I have a FESTIVE OFFER for you. Get flat Rs. 200 off on all the designs in my tee store and it is more than 40% of the price. Use coupon code AADW46 to avail the flat 40% discount. 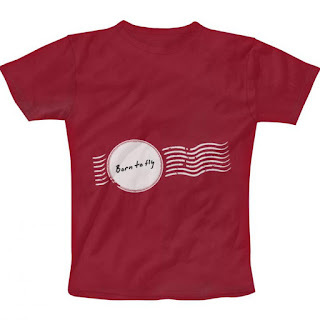 There is a link to tee store on this blog as well. So hurry up! Get your tee and Express Yourself.